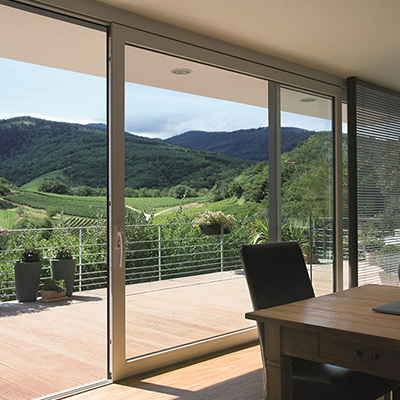 These modern, 70mm frames are designed with five chambers for optimum thermal efficiency, saving you money on your heating bills and reducing your carbon footprint. 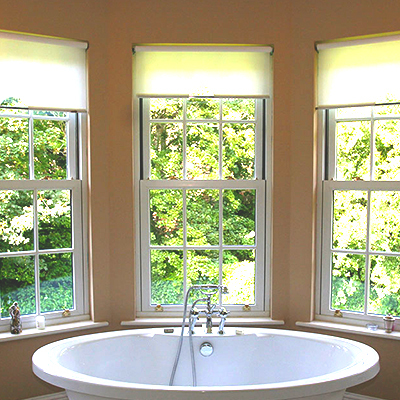 All of our window styles are available with either ‘A’ rated, double or triple glazed units. These Argon gas filled units have a low emissivity coating and warm-edge spacer bars to give a centre pane U-Value as low as 0.5Wm2K. 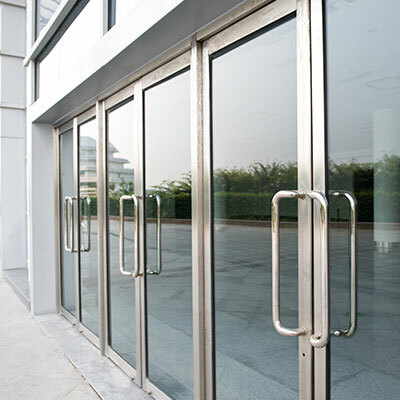 For enhanced security our windows are fitted with both multipoint ‘Espag’ and shoot bolt locks which are engaged when the window handle is turned. 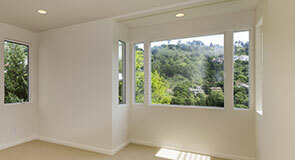 Windows can also be locked into a ‘vent’ position to allow air into the room. 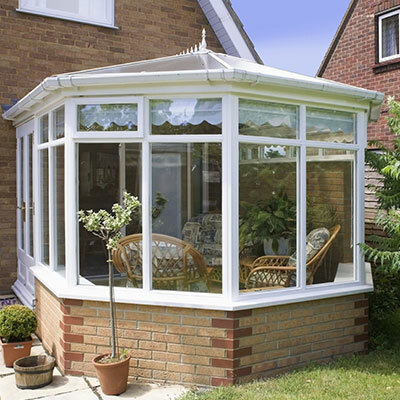 Frames are internally beaded so that the glass units cannot be removed from outside. With so many colours to choose from, including woodgrain finishes, you are sure to find the right new look for your home. 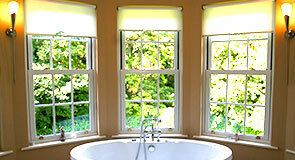 For more information on our range of sliding sash windows, click on the Eurosash Brochure link. ENERGY RATINGS – What do they mean? Just like washing machines and fridge freezers, windows are now rated for energy efficiency on a scale from ‘A’ to ‘G’. The most efficient products are ‘A’ rated. The Energy Index (kWh/m2/year) is one of the most important values, as it sets out the amount of energy lost or gained by a window. The value is displayed in terms of kilowatt-hours per square metre of glazing per year. Energy lost is displayed as a negative figure, and energy gained by a positive number. 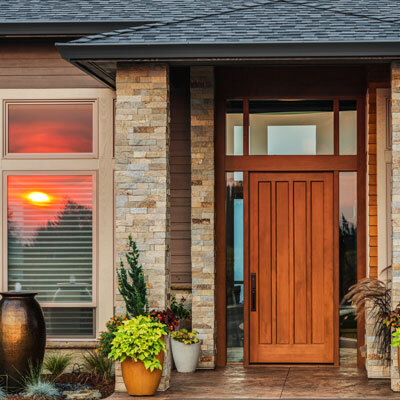 For example, 1kWh/m2/year means that the window gains a kilowatt of energy for each square metre of glazing over the course of a year; whereas a value of -1kWh/m2/year means that the window loses a kilowatt of energy per square metre in a year. So the higher the number, the greater the energy conserved – and the more money saved. 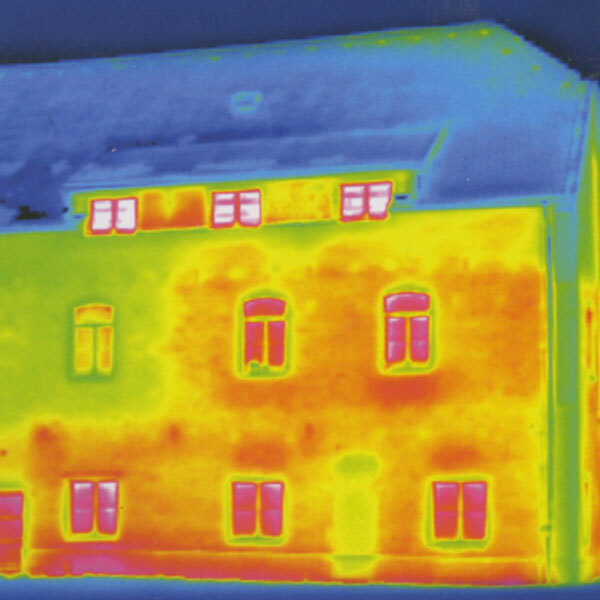 Thermal Transmittance (U-Value) indicates the amount of heat energy lost through a window, set out in kilowatt-hours per square metre of glazing per year, and is a contributing factor to the Energy Index value above. The lower the U-value, the less energy is lost, and the more efficient and economical the unit. Solar Factor (G-value) represents the amount of solar energy that is gained through the window over the course of a year, once again in terms of kilowatt-hours per square metre. The higher the value, the more energy gained and the greater the saving. Effective Air Leakage (L-value) is the amount of air that is leaked through the window over the course of a year, also a contributing factor to the Energy Index rating above. 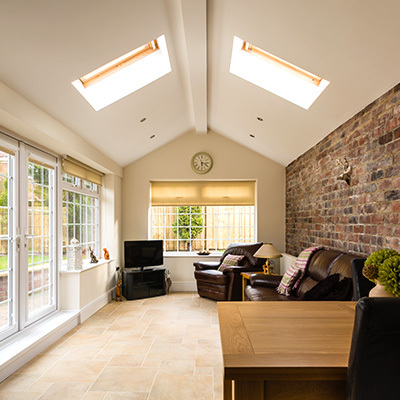 The modern sealed unit should have a zero-rated value, meaning no air leakage and no energy lost.